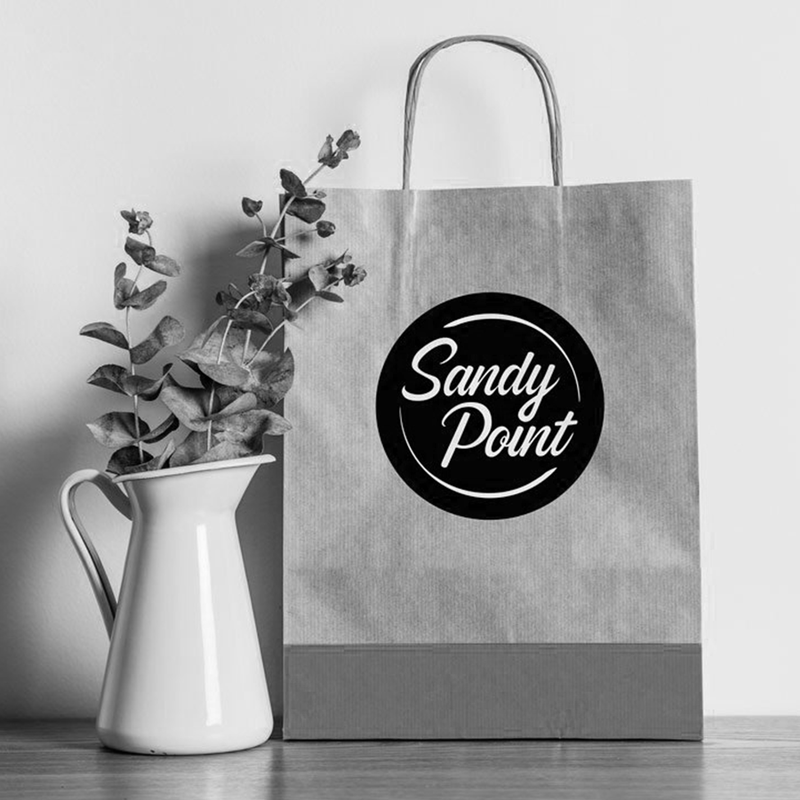 We are very excited to present our nutrition partner: Sandy Point. Sandy Point is local start-up created 6 months ago by two Stephane and Soail, two young motivated Genevoises. Their restaurant is in Plan-Les-Ouates, but you can buy their meals directly from us at the rue de Lyon. Their menu features healthy and delicious meals, created specifically for CrossFitters by Axel Heulin, their partner and a sports nutritionist. All their meals are prepared with local and seasonal produce and vegetarian options are available. In addition to the ingredients, it’s important to know the nutritional content of what you eat. That is why Sandy Point will label each meal with the amount of calories, protein, carbohydrate and fat they contain. Each meal will also have an “approved by CrossFit GVA” stamp. Sandy Point are offering a fantastic opportunity to order a meal which fits in with your individual calorie and macronutrient goals that you can pick up at the gym after a training session. Every 2-3 days, a new selection of meals will be delivered to CrossFit GVA by Sandy Point and we can see which are the most popular.